My sister in law sent a pot for me to try as I am having radiotherapy and it is really helping to my skin. I have recommended it to everybody in my country. Thanks so much. The change in my skin is significant and so I will probably be using the product for the the foreseeable future. 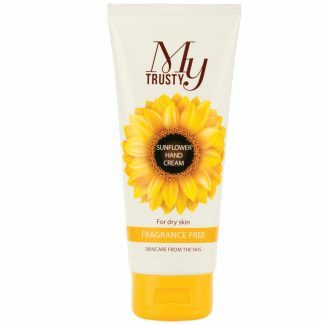 I am very impressed withe the consistency and the fact that there is no greasy feeling after application. 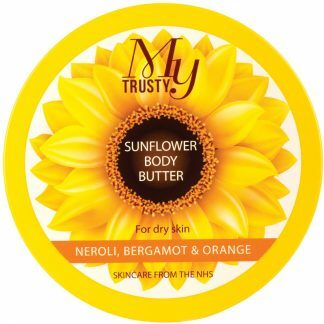 Love these products,feel they are excellent value for money and so good the know the profit goes back into patient care. Fantastic result, better than any other similar cream. I suffered from acne in my teens and still get the odd break out. 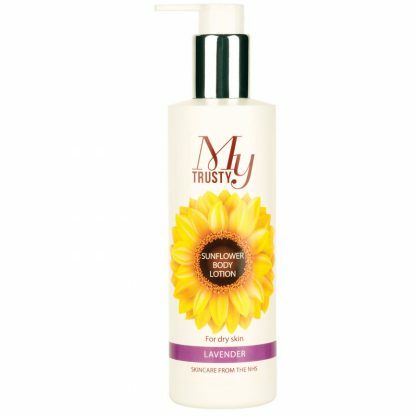 This product has really help to reduce the appearance of my acne scars and seems help if I do get a break out. 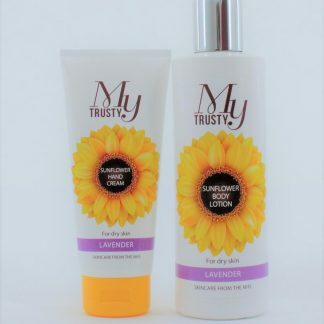 I have recommended My Trusty products to several people – including a friend in Scotland! All are buying the products and are delighted with them. 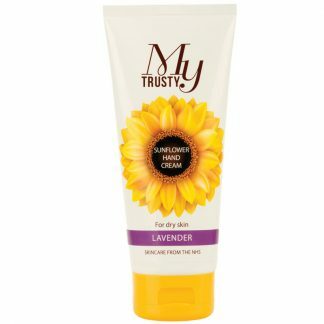 I use your lavender scented cream all the time and love it. It’s effect on my mature dry skin is wonderful.